Online users who have received emails, like the one below, asking them to click on a link to do a password confirmation in order to authenticate ownership on a server, are asked to delete the same emails. This is because the emails are phishing scams being sent by cybercriminals to trick potential victims into visiting fake websites that steal online account credentials. Password confirmation is required to authenticate ownership on our server and retrieve pending incoming mails and save your new configuration settings. Please click here for confimation to avoid mail malfunction. 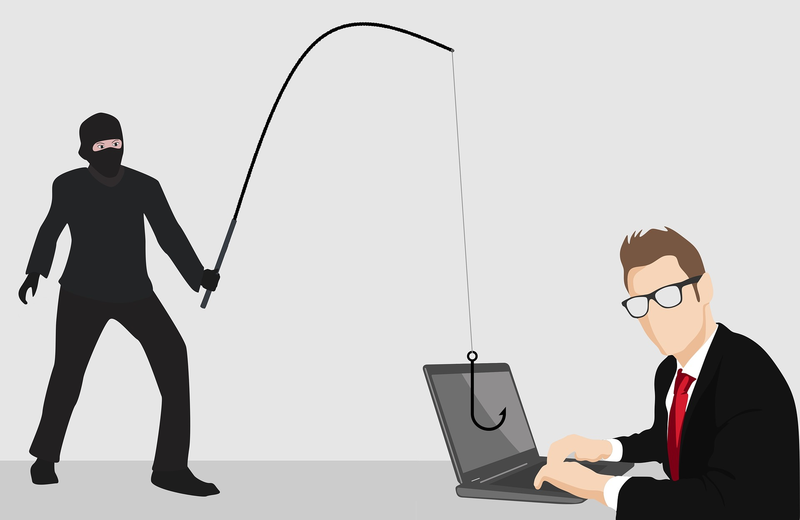 Online users who have already been tricked by the phishing scam are asked to change their online account passwords before their accounts are hijacked and used fraudulently.